Wat Pathum was founded by King Rama IV in 1857 (BE 2400). 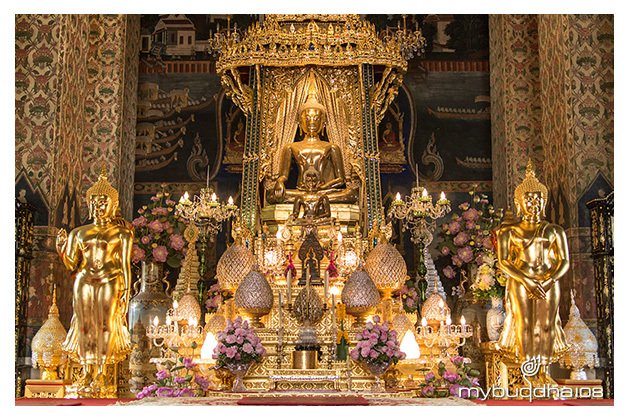 Enshrining inside ubosot is a principal Buddha image named "Phra Sai" and "Phra Sorn" is enshrining inside Wihan. It is located in the district Pathum Wan, between the two shopping malls Siam Paragon and Central World, and across the street of Siam Square.